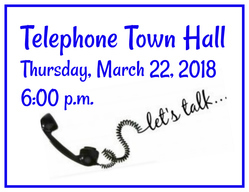 Tomorrow, Thursday, March 22, at 6 p.m., the 48th Legislative District delegation will hold a telephone town hall to share an update on the 2018 session. Please join us. Calls will go out to thousands of homes throughout the district. If you don’t get a call but want to participate, please dial 877-229-8493 and enter code 116362. As you know, on the evening of March 8, the gavels came down for the last time in both legislative chambers, officially marking the adjournment of the 2018 session or, as we call it here, Sine Die. If you’ve never been at a sine die ceremony, check out this TVW video. This fast-paced session was engulfed in a collective sense of resolve to get things done on time and putting people first, which we did. Watch this 32-second video for a quick checklist of the many great bills we passed. 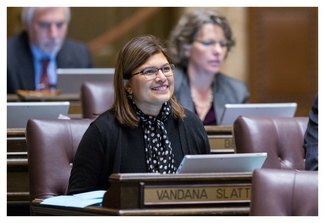 As I mentioned in my March 19th newsletter, this is the second end-of-session update, which includes information on the three budgets, as well as some of the landmark bills we passed to address housing and health care. Includes no new taxes, complies with the state’s four-year balanced budget requirement, and leaves $2.4 billion in reserves at the end of the current budget cycle. Brings the state into compliance with our constitutional obligation to fund our public schools by adding nearly $1 billion for education. These new funds will mostly go toward teacher and staff salaries, as directed by the state Supreme Court, in addition to other targeted investments. Invests $306 million more over the next four years to improve mental health treatment in state hospitals and community treatment centers. Phases-in full funding of the State Need Grant over the next four years, includes key investments to support foster youth, funds TANF grants above pre-recession levels, and increases funding for pediatric care. Find budget details here, here, and here. Lower property taxes next year! With unexpected revenue growth, we had the opportunity to lower property taxes. I gladly voted in favor of Senate Bill 6614, which will give money back to taxpayers by lowering property taxes in 2019. While this certainly is good news, there’s more to do because young families and seniors are still struggling. I am confident we will continue working on ways to bring more relief to homeowners in our area and throughout the state. We passed a supplemental capital budget and a supplemental transportation budget to invest in our state’s infrastructure. 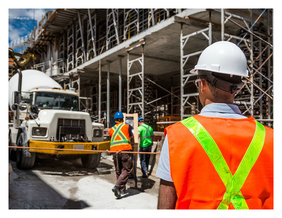 The capital budget pays for construction projects and infrastructure investments, including school buildings, mental health facilities, state park improvements, and other infrastructure projects. In January, the Legislature approved a $4.2 billion two-year construction budget. The supplemental capital budget made changes to that budget in response to changing conditions and emerging needs throughout the state. It invests additional dollars in public school construction, access to broadband internet in rural areas, and mental health facilities. Transportation infrastructure is important to all of us – it helps us get around and keeps our economy moving. The supplemental transportation budget makes changes to the transportation budget passed in the 2017 session by adding investments in projects around the state. In a future newsletter, I will discuss some of the great projects in our district. In the meantime, you can check out the lists of capital projects, and transportation projects. Skyrocketing housing costs and insufficient affordable housing have made it impossible for vulnerable Washingtonians to achieve housing stability. This year we passed legislation to help transition the homeless into homes, prevent those at risk from becoming homeless, and increase housing options for low-income individuals and families. I sponsored House Bill 2444, which codifies a real estate excise tax exemption so that low-income housing providers can continue to develop affordable housing projects. This program has helped develop thousands of units of affordable housing throughout Washington state to provide stability for families in need. House Bill 2578: prohibits landlords from discriminating against otherwise eligible applicants or tenants based on source of income. 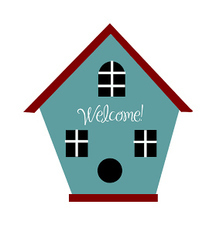 House Bill 2667: expands eligibility for the Housing and Essential Needs program to people who receive Aged, Blind, Disabled support; this ensures housing stability for those living with long-term disabilities and are at risk of homelessness. The threat of repeal of the Affordable Care Act, along with other federal attempts to diminish the law, has led to an uncertain future; the long-term care infrastructure is threatened by the upcoming age wave; rural and underserved communities struggle with a lack of physicians; and the opioid crisis is growing. 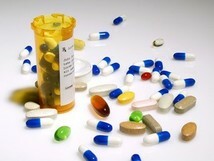 House Bill 1047: creates a statewide drug take-back program, so that opioid prescriptions can be disposed of safely. 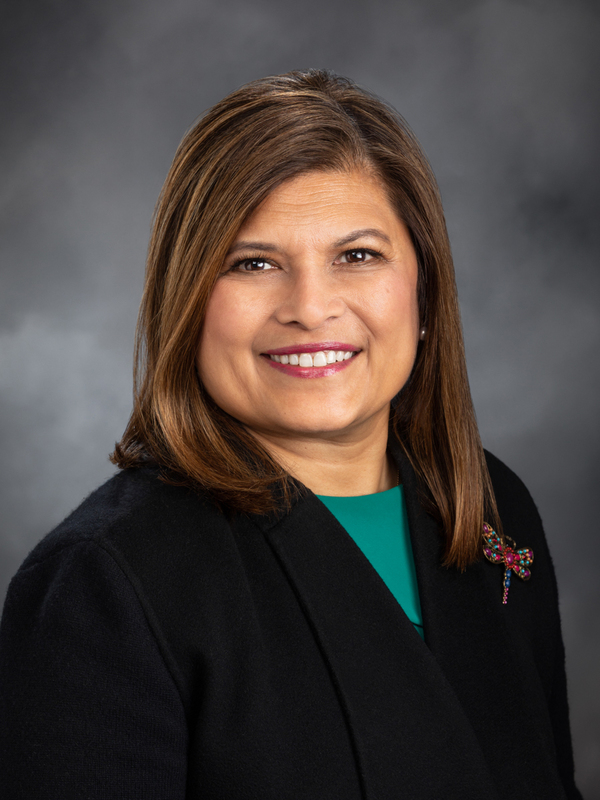 Senate Bill 6219: the Reproductive Parity Act protects a woman’s right to make her own health care decisions and requires that insurance plans offer full coverage for reproductive health. House Bill 1523: requires that the current ACA preventive service coverage remain in health plans at the state level. Senate Bill 6452: expands and adds to the activities of the Partnership Access Hotline or PAL. PAL is a children’s mental health services consultation program for primary care providers. This bill expands the PAL line by adding a hotline for Moms and Kids that supports treatment for depression in pregnant women and new mothers, but can also provide referral support to parents and families when they need mental health services for their children. I worked on this policy as sponsor of the companion bill in the House. 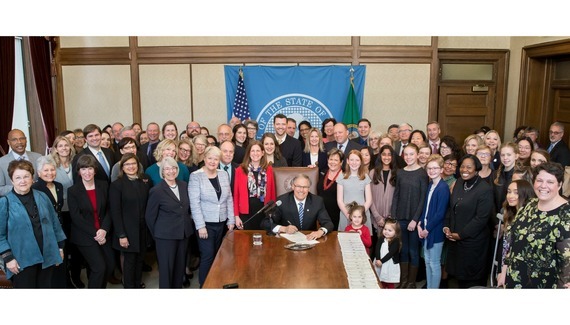 This morning, Governor Inslee signed House Bill 1506, the Equal Pay Opportunity Act. Watch the brief bill signing ceremony here. For details on the new law, read the press release. Thank you for taking the time to read this update. Your letters and emails have made an impact on my work as your representative. Be sure to keep them coming because, while the Legislature convenes only for a few months, I work for you year ‘round and greatly value your input.